Plantation forests—even-aged stands of a single tree species established primarily for wood production—are one of the defining features of forestry in the past century. 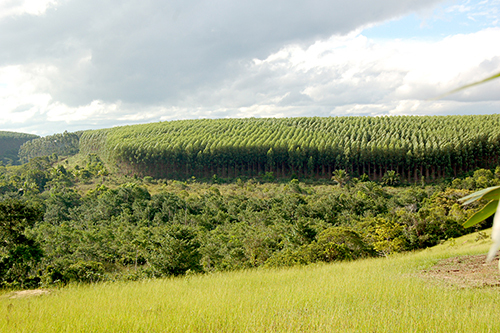 An increasing proportion of these forests are “intensively managed”, that is, they are forests of relatively high productivity in which the owner makes a sustained investment to optimize returns from industrial wood supply. Such forests can provide important economic and ecological values, but they can also entail substantial environmental and social costs. TFD convened a series of dialogues from 2005 to 2008 on these issues, bringing together business leaders, environmental groups, researchers, certification organizations, and government agencies.